Do you feel your home is well-protected? If you don’t have a home security monitor, I’m not sure how you could. You never know who might break into your house, or if something bad might be happening to an unattended child. Quite frankly, if you want your home to be protected, you need a home security camera. 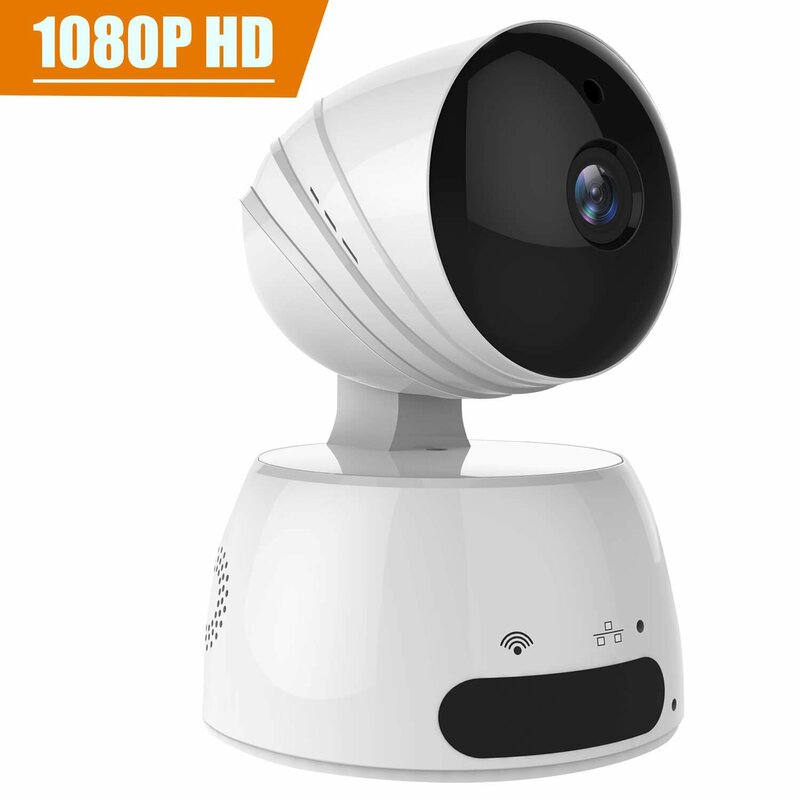 And you might as well take advantage of this deal on a 1080p HD night vision home security camera, especially given all its features. 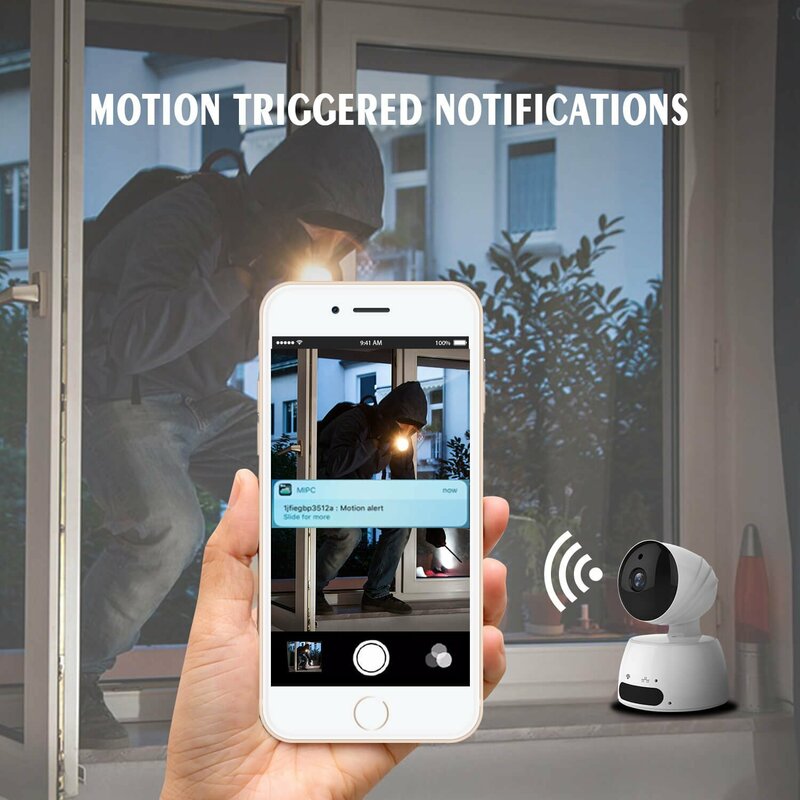 This WiFi camera allows you to view the live video with the accompanying app, which means you can always see what’s going on via your phone or tablet or computer — no matter where in the world you are. This camera also sends motion-triggered notifications, and it allows for two-way audio communications. 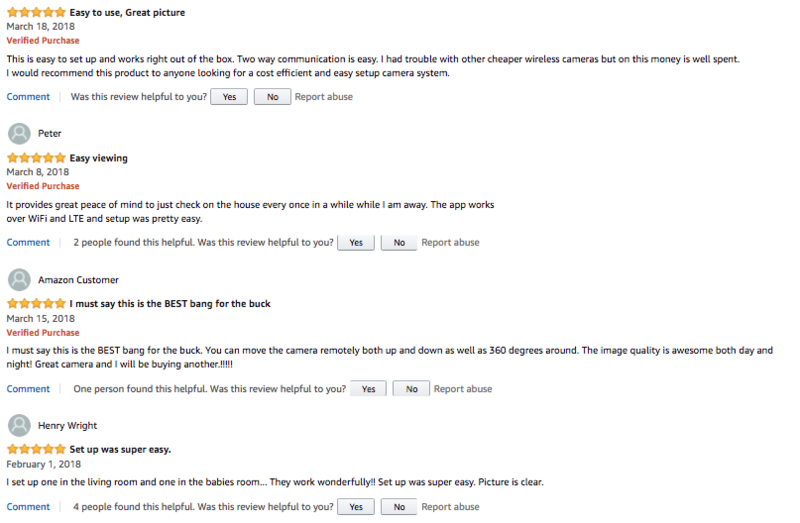 No wonder the product description mentions that it is perfect for homes and businesses. If this is the “BEST bang for the buck” at $100, just think about how great a deal it is at just $40!